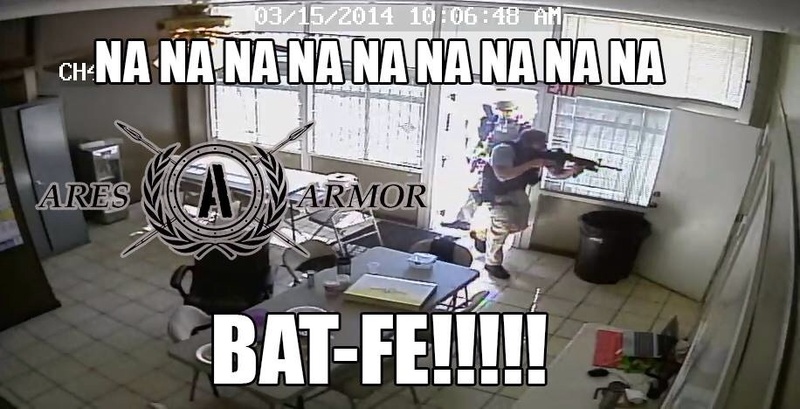 The guys over at Ares Armor decided to have some fun with the video footage of BATFE raiding their building. 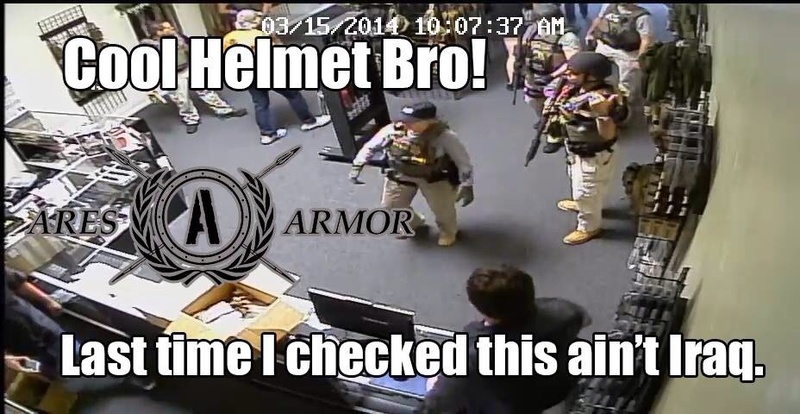 Personally, I'm a fan of how this guy charges into the corner for fill and flow even though the storefront is glass and they were out front looking through the windows for 15 minutes before gaining entry. I have nothing to add to this one. It's perfect.